lounge at any of our three pools, splash down our 60-foot waterslide or enjoy a delectable meal at one of our restaurant options, including the signature Pinzimini restaurant. A soothing sanctuary awaits those looking for a rejuvenating desert retreat with our expansive resort spa featuring treatments for everyone. Discover the ultimate oasis at The Westin Mission Hills Golf Resort & Spa. 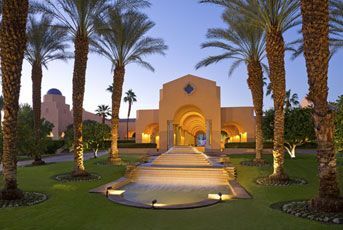 Golf Digest recently named The Westin Mission Hills Golf Resort & Spa as one of the top 75 resorts in North America. Two championship courses are available to guests, the Pete Dye course adjacent to the resort and the Gary Player Signature Course. 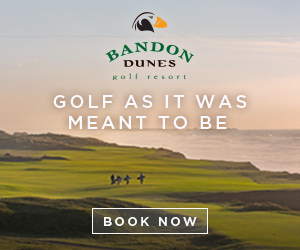 Each course offers a completely different type of experience to challenge even the most extreme golf enthusiast and features stunning desert scape and mountain skyline views. The Westin offers a great variety of programs for golfers of all ages: Junior Golf Program, Westin Golf Academy, Daily Clinics, Lessons, Couples events, Golf Happy Hour and more! Come and play where the players play! 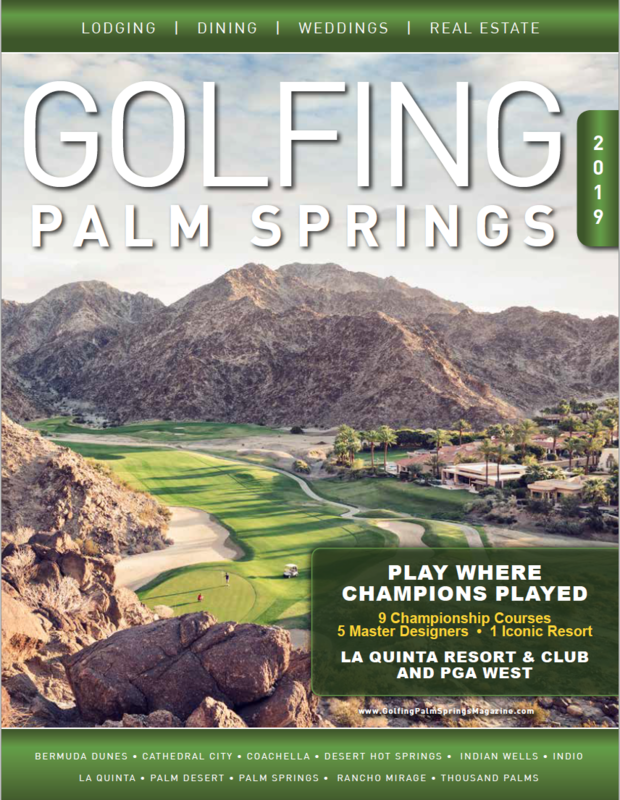 As a top-rated Palm Springs golf resort, our courses are public golf courses for all to enjoy. Due to the popularity of our championship golf courses, we recommend that you reserve your tee times prior to your stay with us. Westin guests receive the best hotel rate guarantee plus a coupon for 15% off merchandise at the Pro Shop when calling directly to book your tee time. Tee times may be reserved up to 90 days out for guests of the resort.